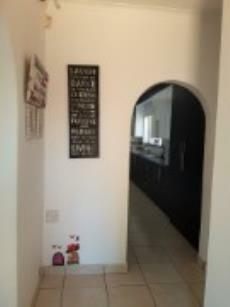 If you want a family home with room to move, then this is it! 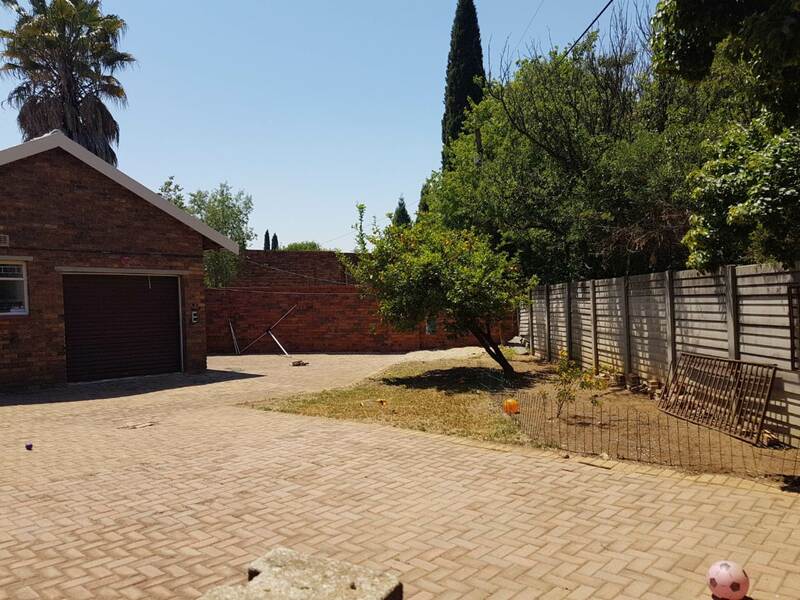 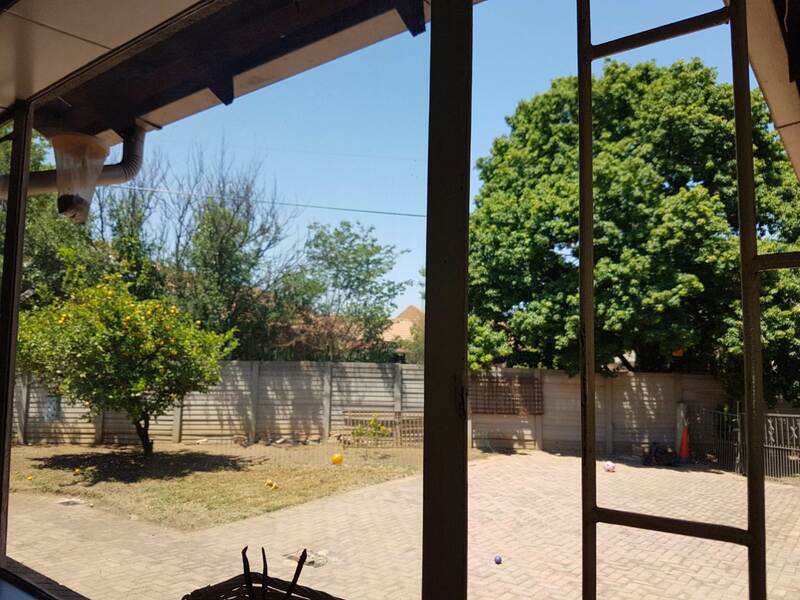 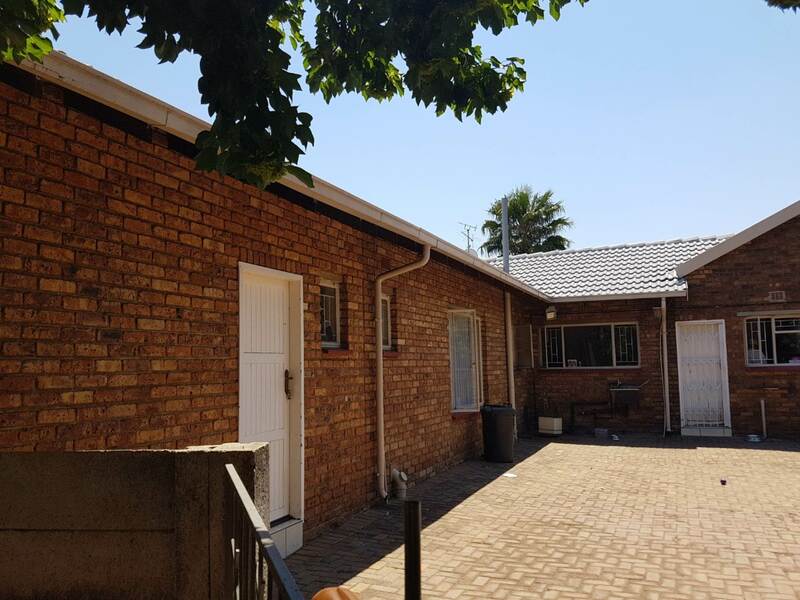 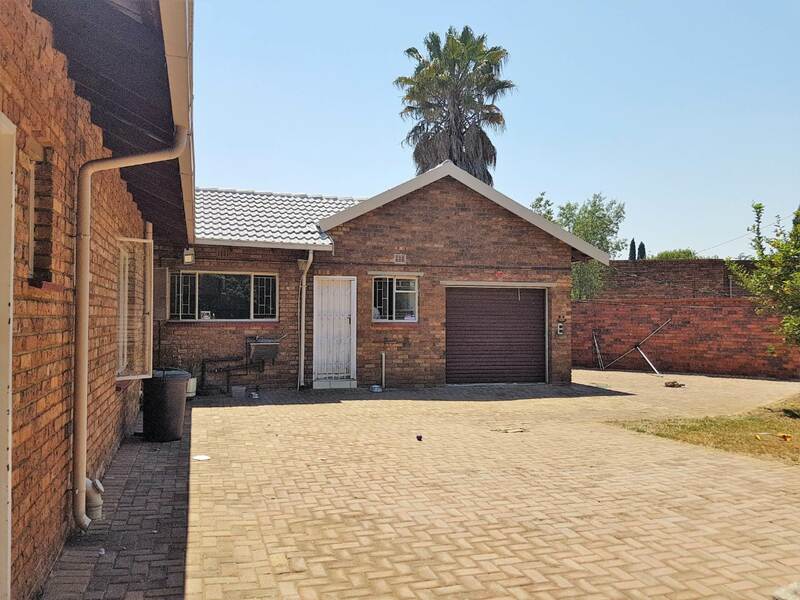 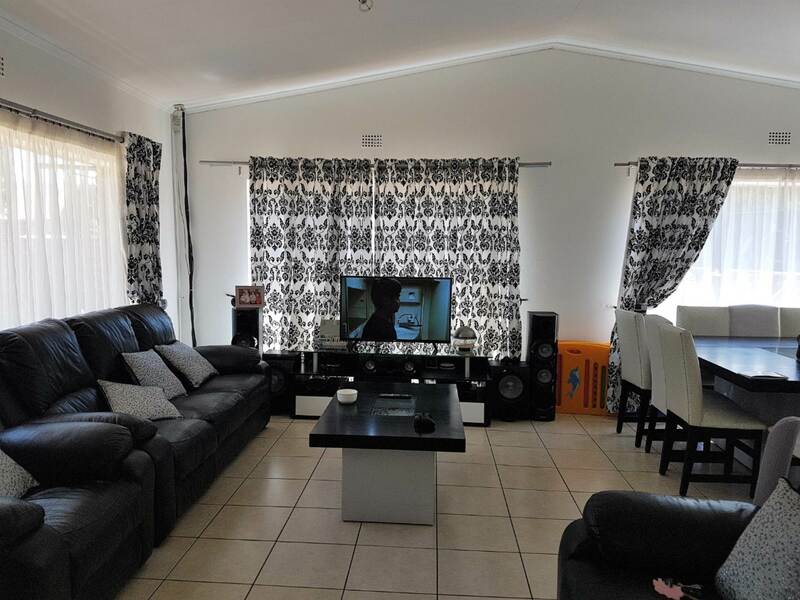 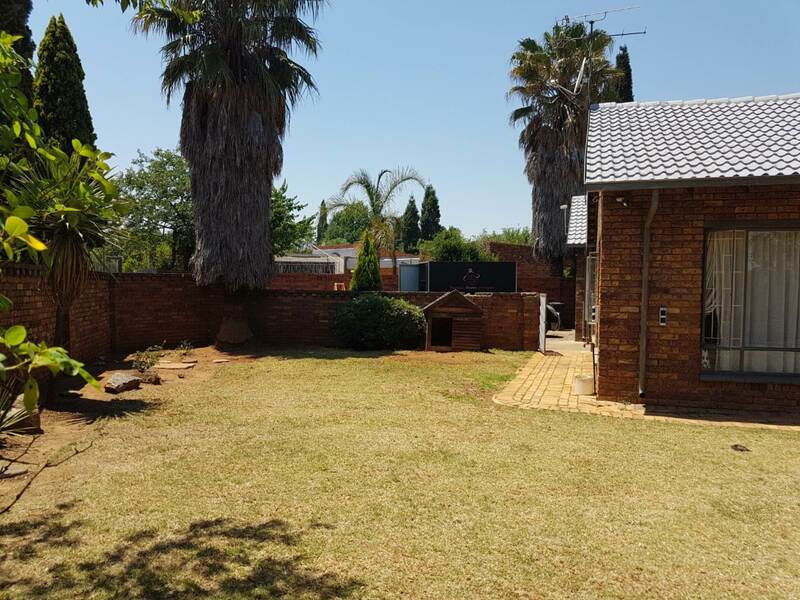 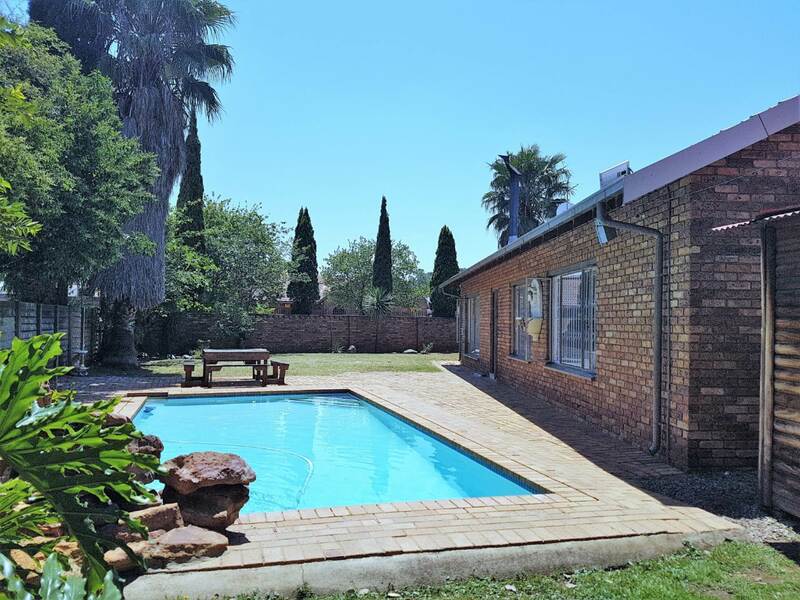 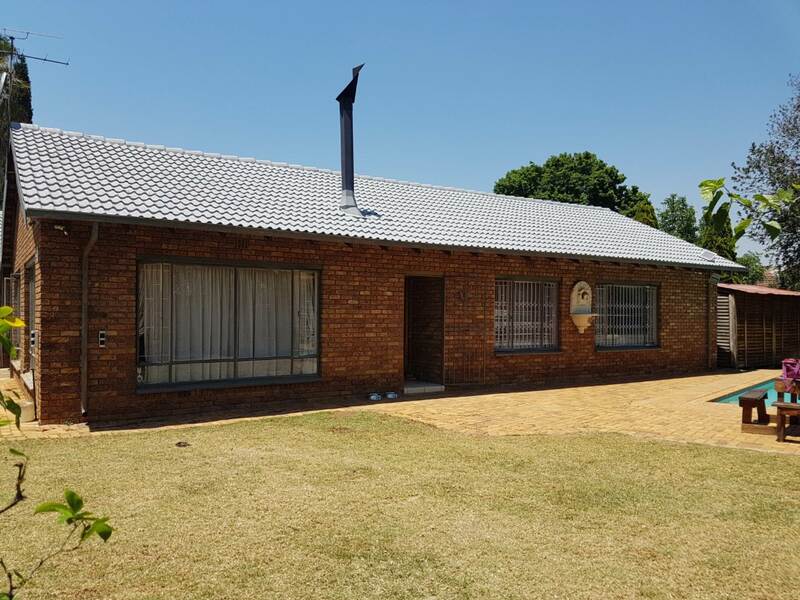 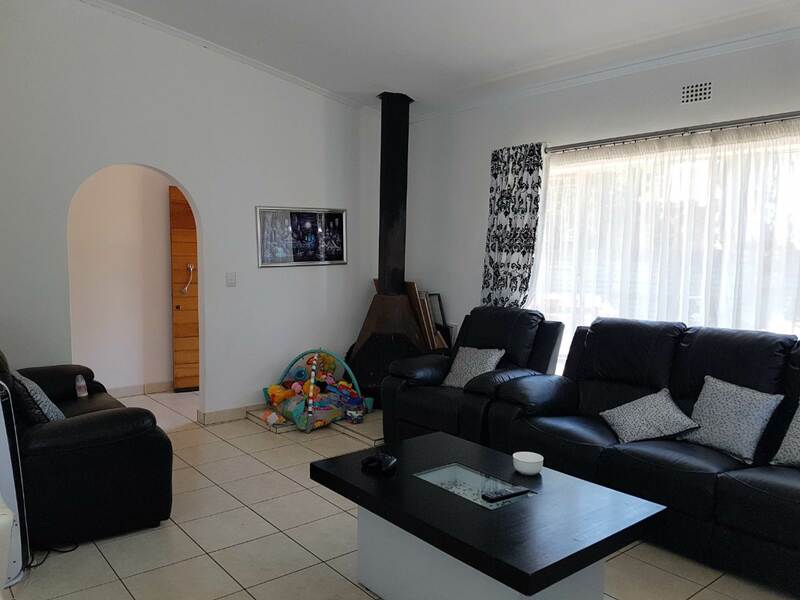 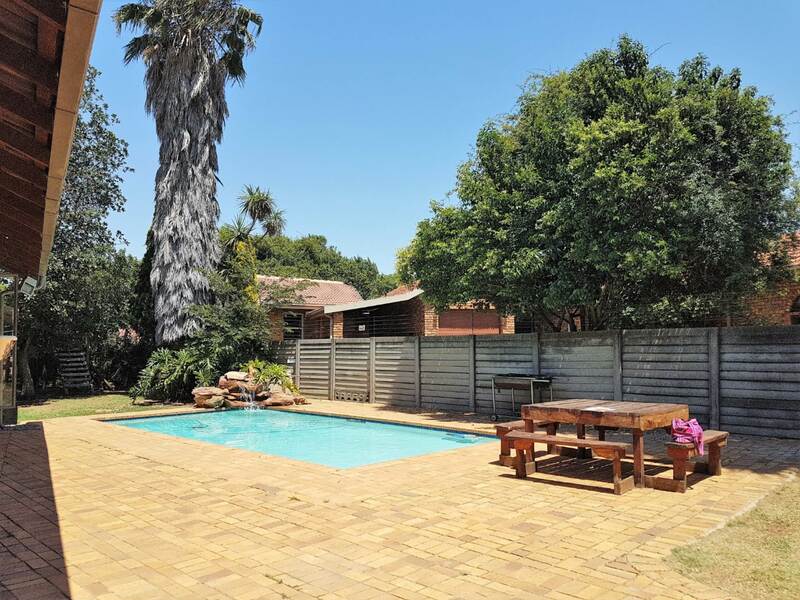 This family home in sought after Atlasville is of face brick construction set in 1000sqm, boasting large garden, a crystal clear swimming pool and rear yard. 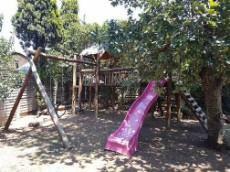 Don’t forget the Jungle Gym for the kids! The entrance leads into a large sunny open plan lounge dining room, which has both underfloor heating and a wood burning fireplace. The kitchen is large and has plenty of cupboard and counter top space, with a window overlooking the rear yard area. 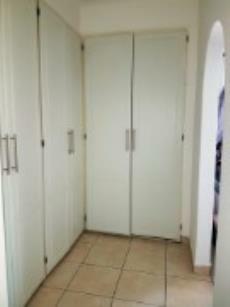 Entrance into the double garage and separate utility room is from the kitchen. 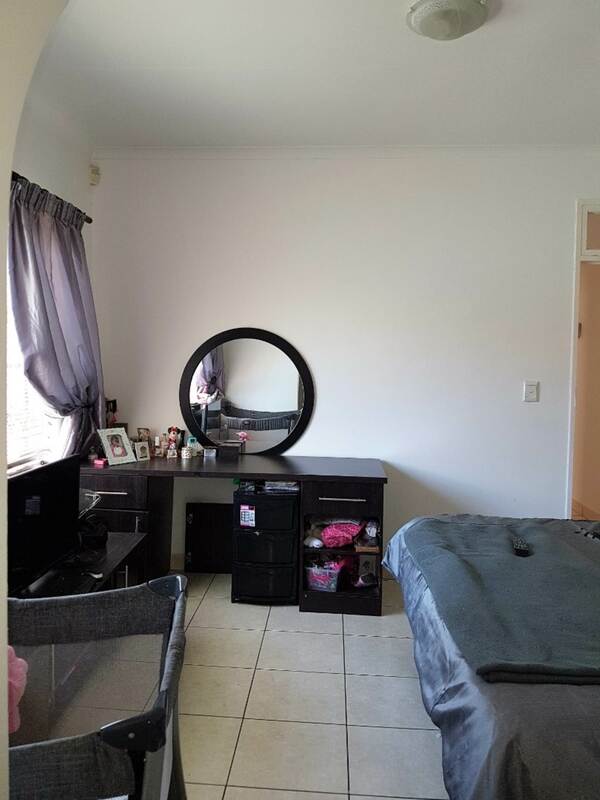 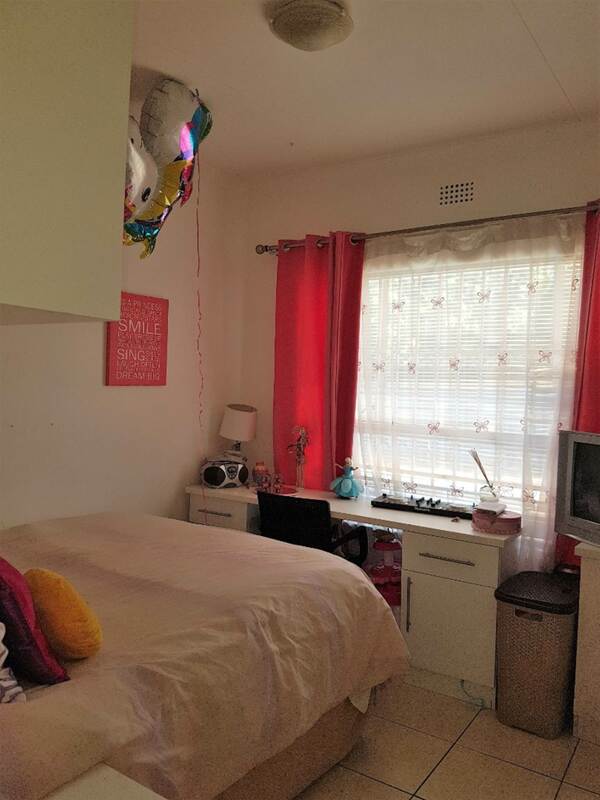 There are 3 double bedrooms with main bedroom encompassing a dressing area with lots of cupboards and an en-suit bathroom. 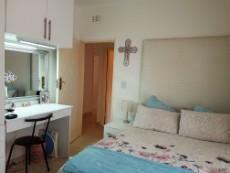 The 1st bedroom has a built in desk and cupboards. 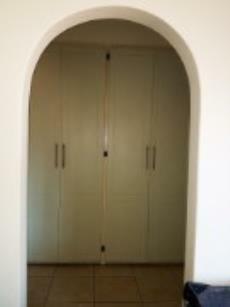 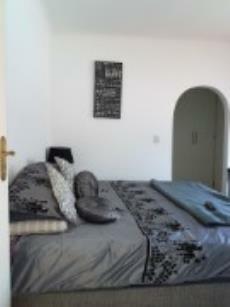 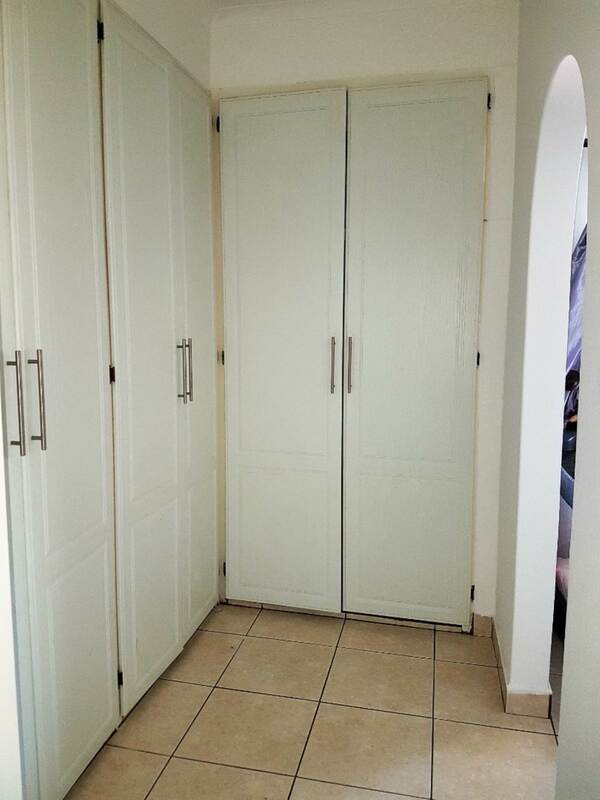 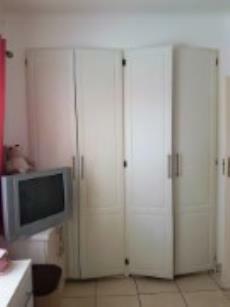 The 2nd bedroom has a built in dressing table and cupboards. 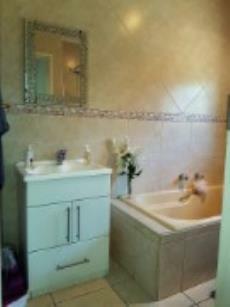 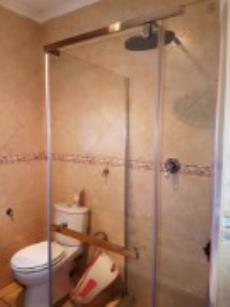 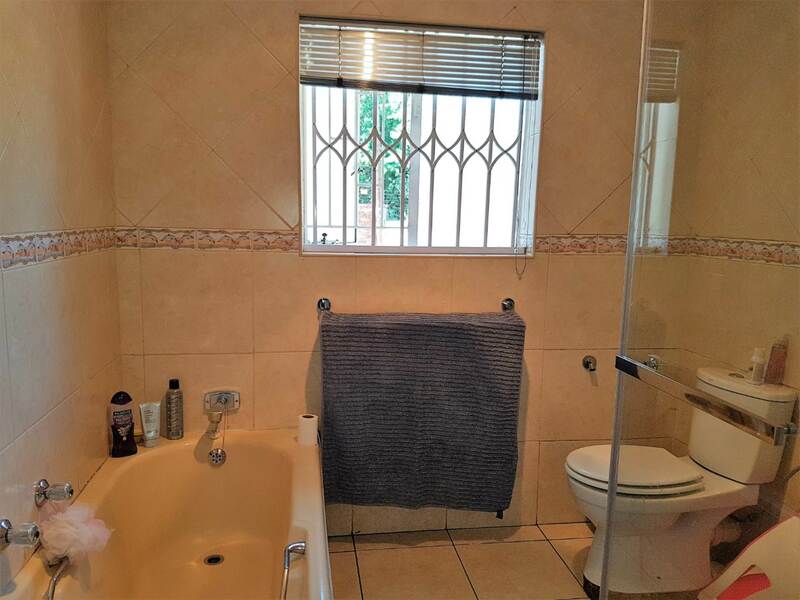 There is also a family bathroom, consisting of a bath, shower, toilet and basin. 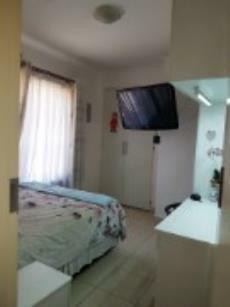 Externally, there are maids quarters with shower and toilet. 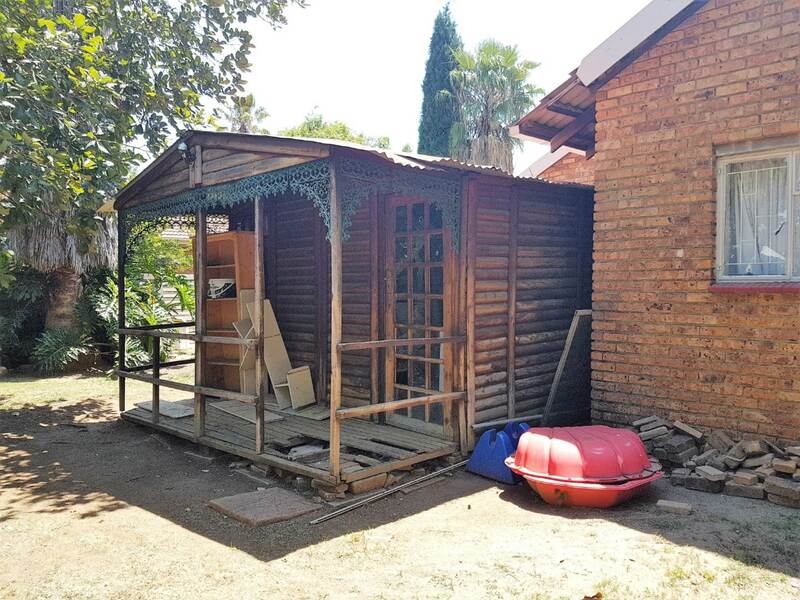 There is a “Wendy House” to the rear of the property that with some TLC can be used as an office or Man Cave, as it has electricity and plumbing. 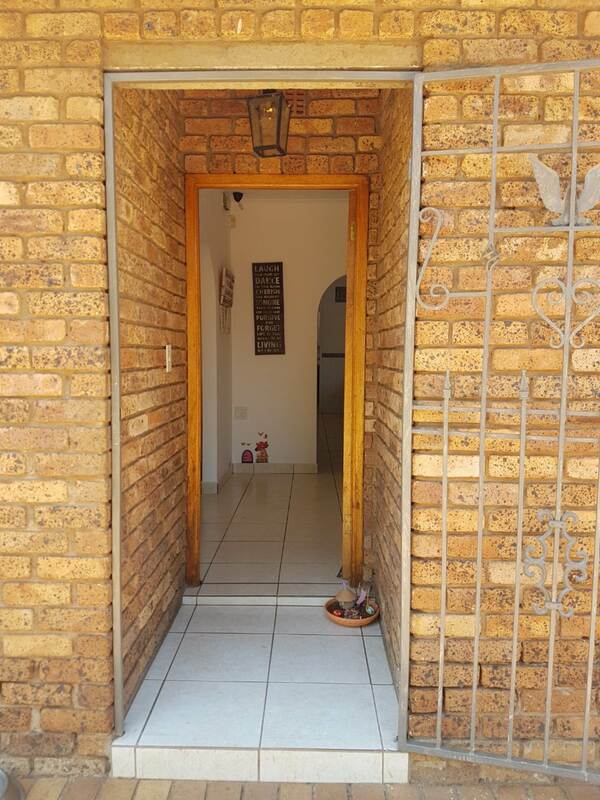 Security consists of “armed response alarm” intercom system and beams around the external of the property. 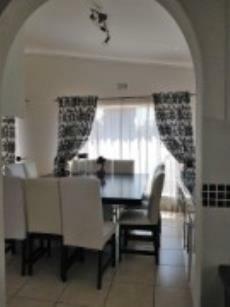 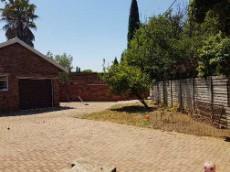 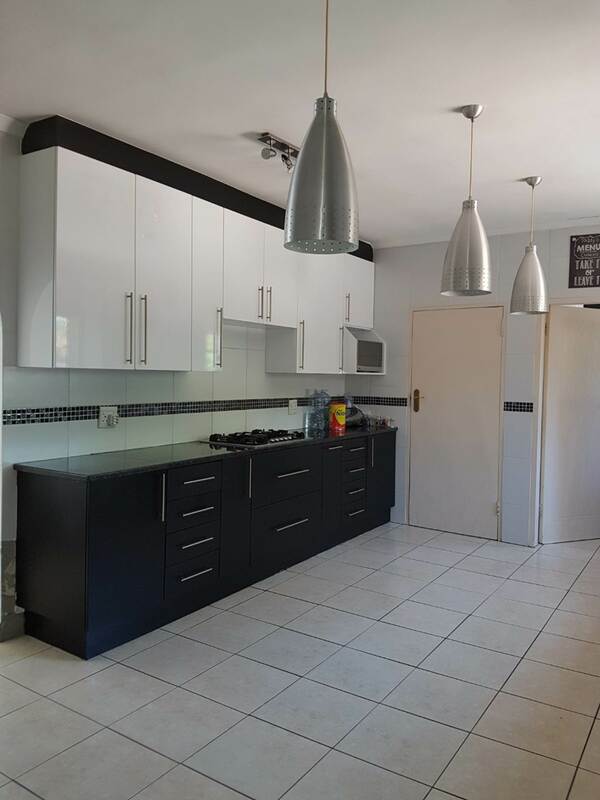 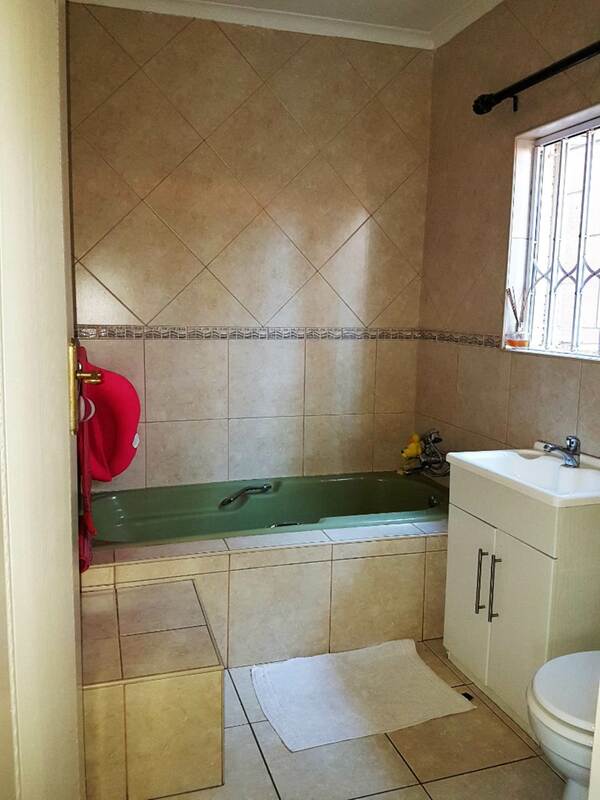 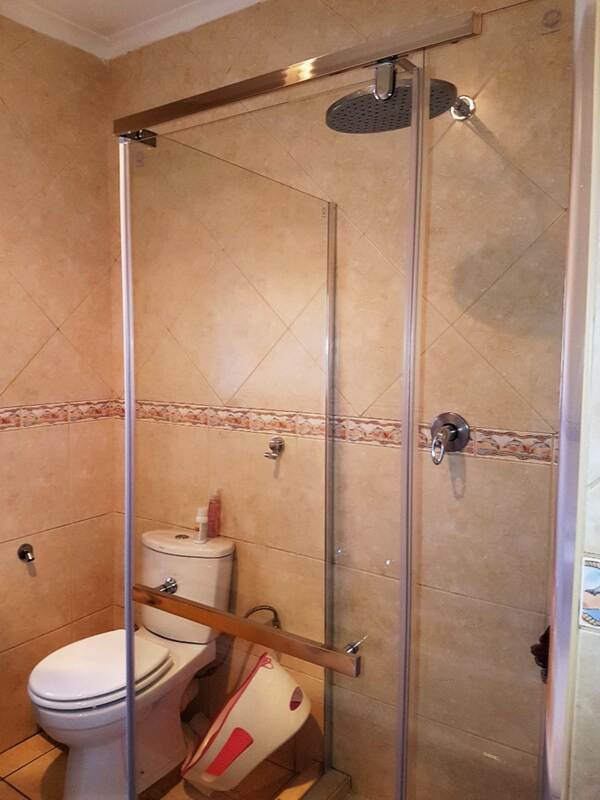 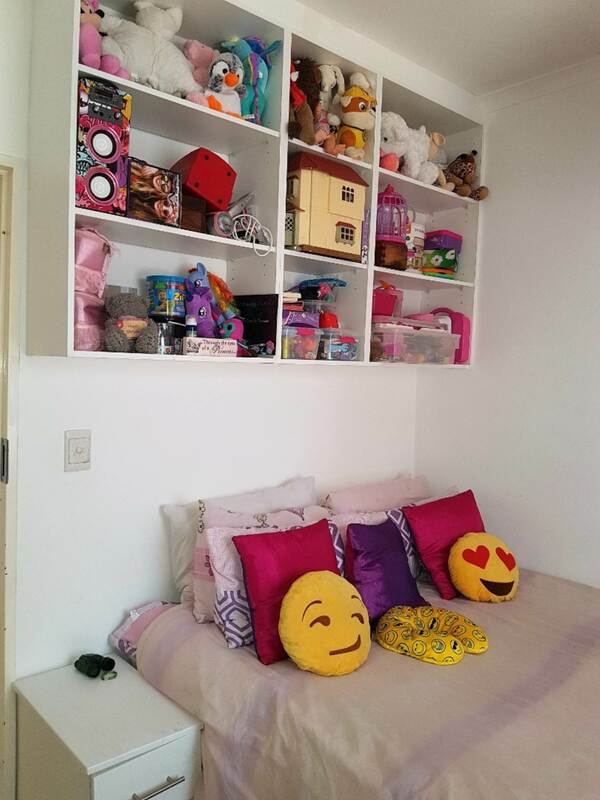 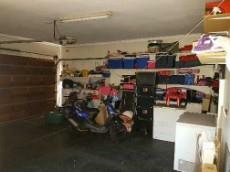 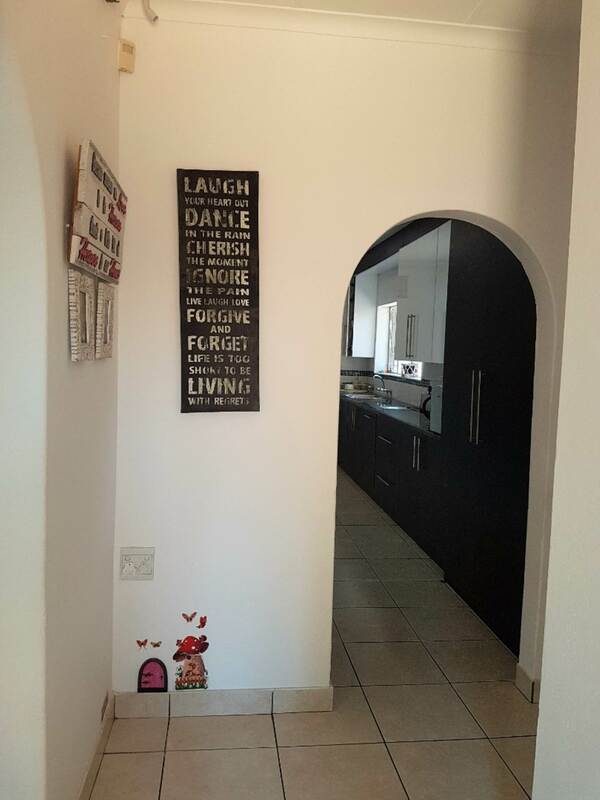 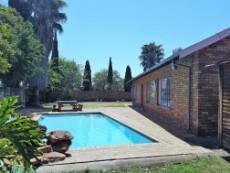 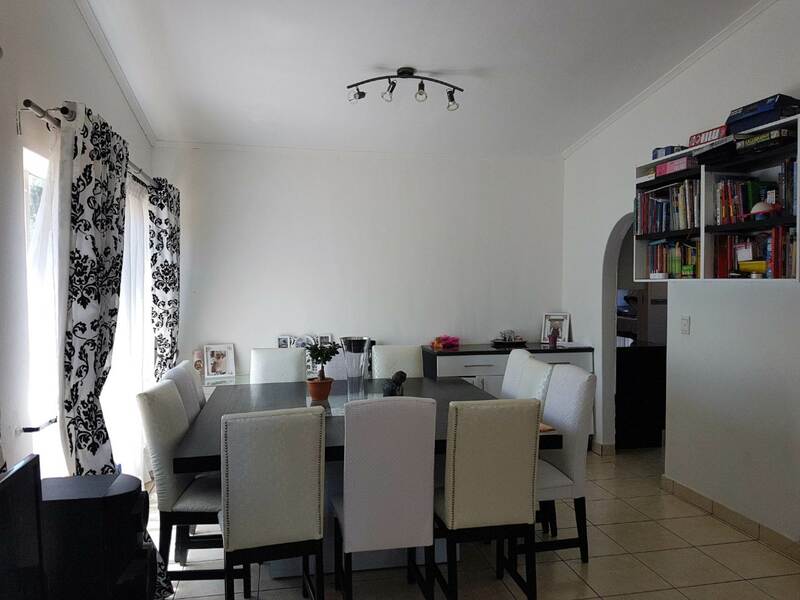 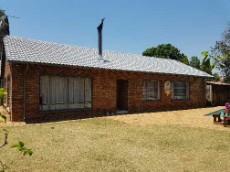 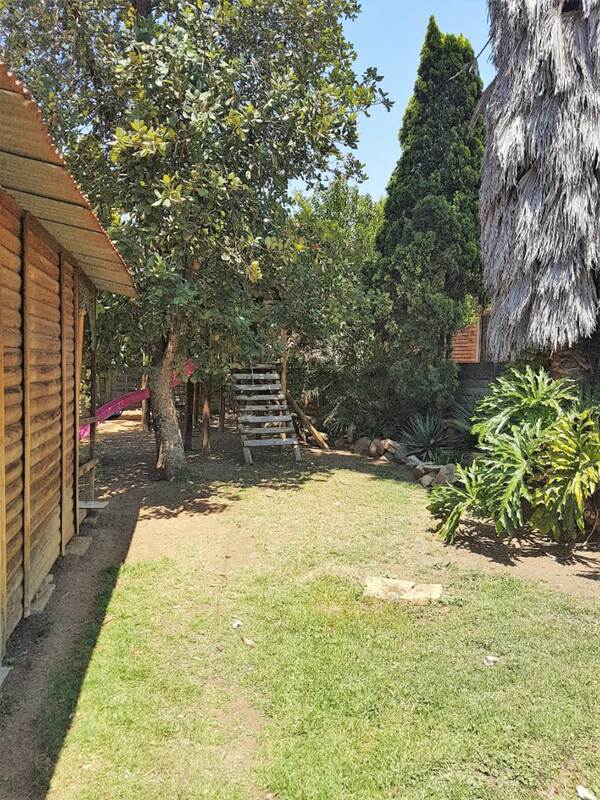 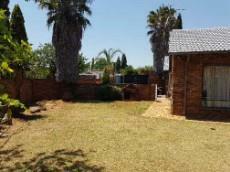 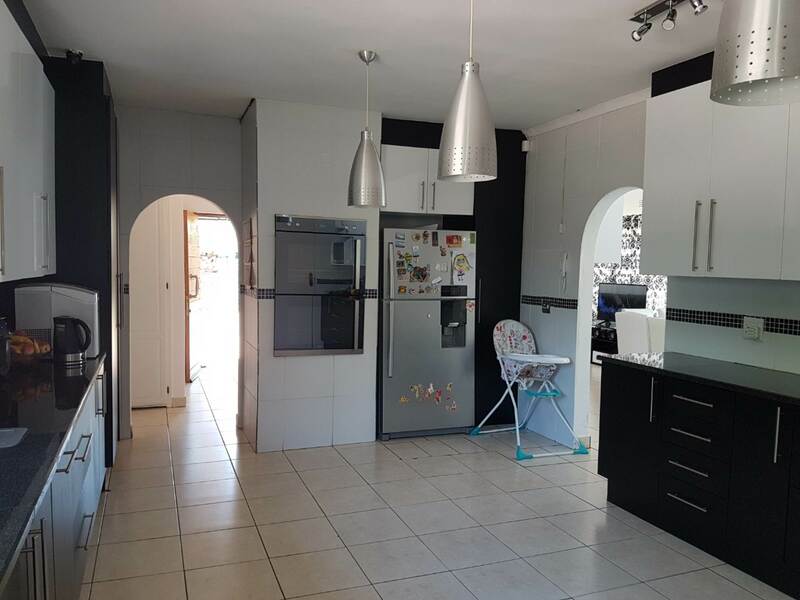 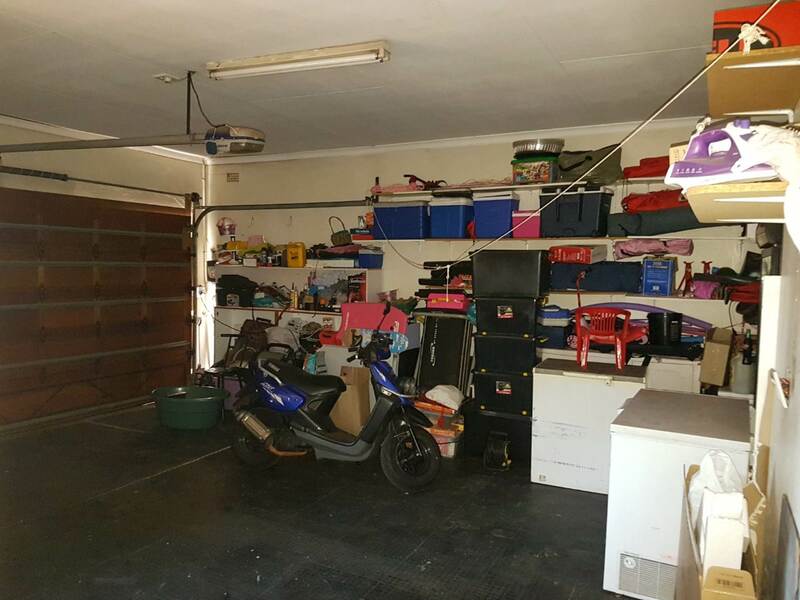 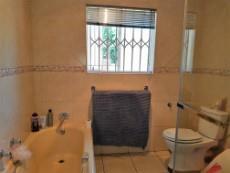 This property is close to schools, highways and ORT International Airport. 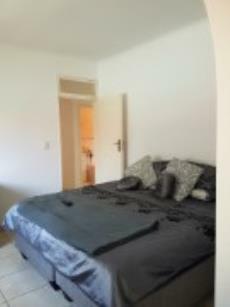 Bedroom 3 double bedrooms with main bedroom encompassing a dressing area with lots of cupboards and an en-suit bathroom. The 1st bedroom has a built in desk and cupboards. The 2nd bedroom has a built in dressing table and cupboards. Bathroom The en-suit bathroom consists of bath, basin & toilet. There is a family bathroom, consisting of a bath, shower, toilet and basin. 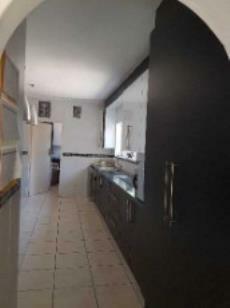 Kitchen The kitchen is large and has plenty of cupboard and counter top space, with a window overlooking the rear yard area. 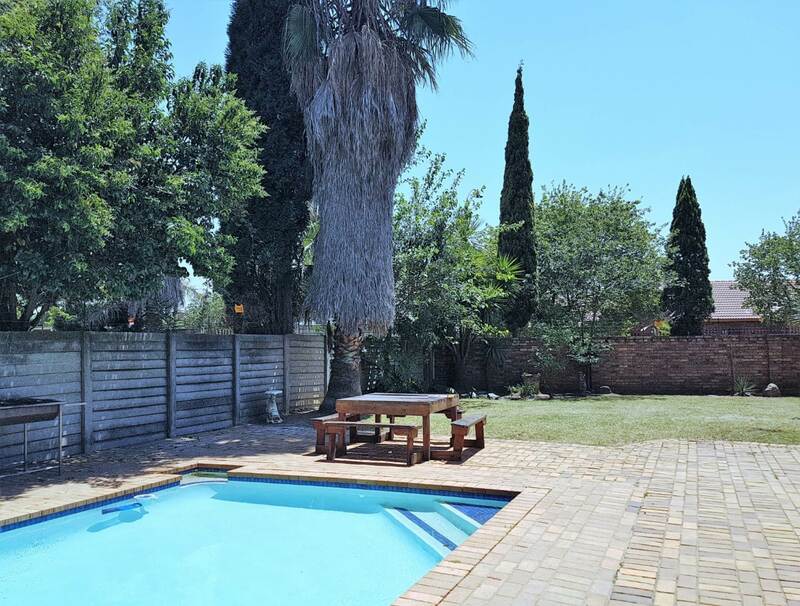 Garden Large garden, swimming pool and rear yard. 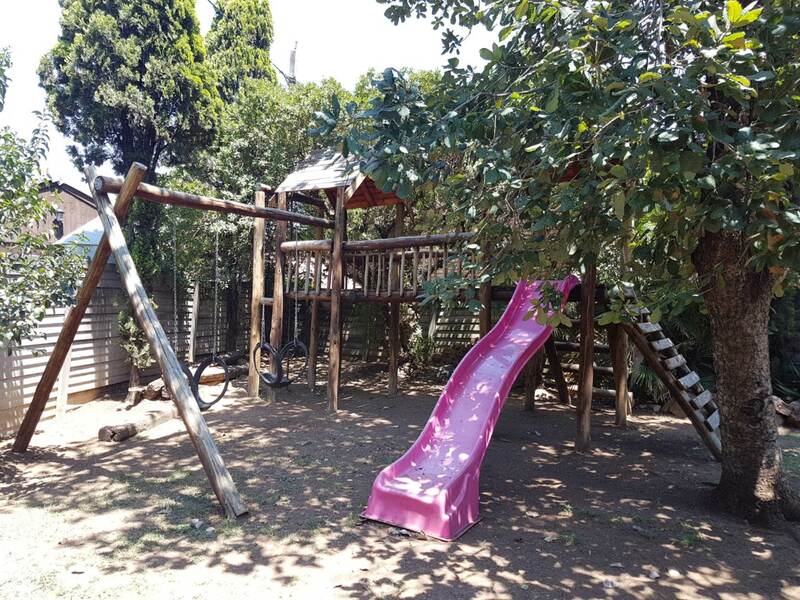 Jungle Gym. 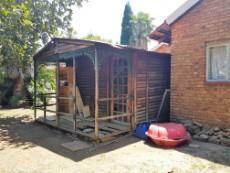 Wendy House. 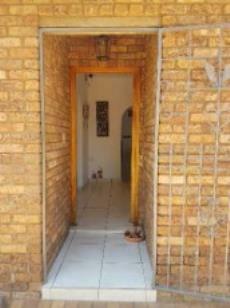 Security Security consists of “armed response alarm” intercom system and beams around the external of the property.